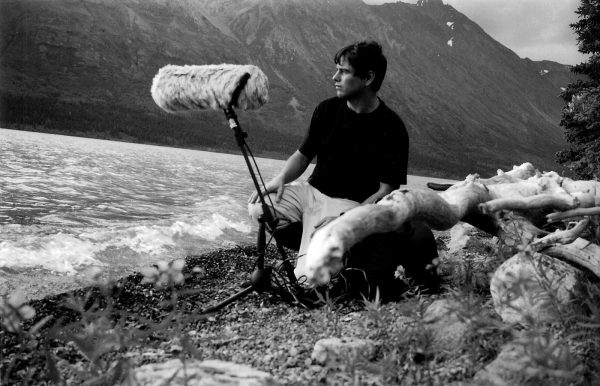 Matthew Burtner is an Alaskan-born composer, sound artist, and eco-acoustician whose music and research explores embodiment, ecology, polytemporality and noise. First Prize Winner of the Musica Nova International Electroacoustic Music Competition (Czech Republic), a 2011 IDEA Award Winner, and a recipient of the Howard Brown Foundation Fellowship, Burtner’s music has also received honors and awards from Bourges (France), Gaudeamus (Netherlands), Darmstadt (Germany) and The Russolo (Italy) international competitions. He is professor of composition and computer technologies (CCT) at the University of Virginia, and director of the environmental arts non-profit organization, EcoSono.